Ashurov, Barakatullo. 2018. ‘Sogdian Christianity’: Evidence from architecture and material culture. Journal of the Royal Asiatic Society 1–42. This article aims to discuss the question of the inculturation of Syriac Christianity in Central Asia, based on archaeological examples including architectural evidence from a particular ethnocultural area: Sogdiana. It questions to what extent the Eastern Syriac Church has become rooted in local culture, thus enabling Christian communities to express their faith in both material and artistic ways. 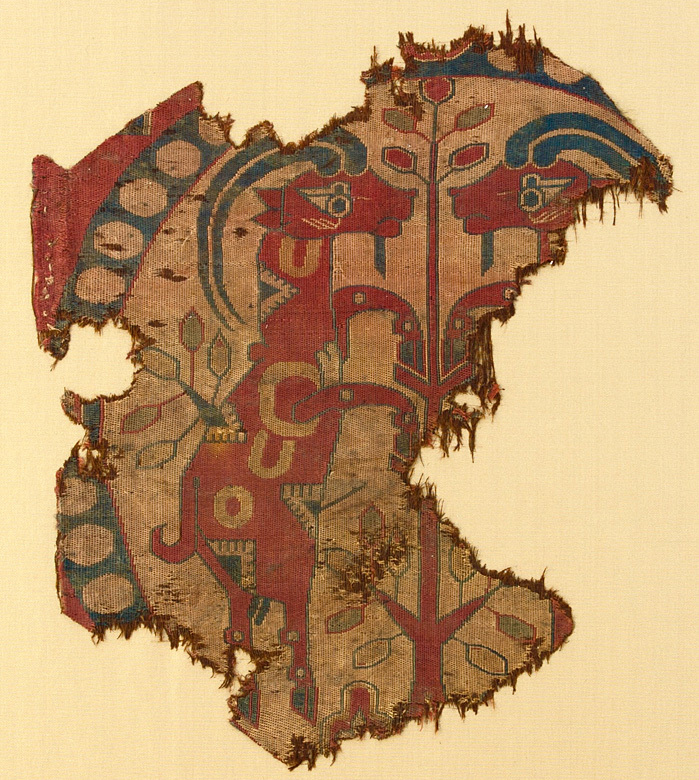 This article is divided into two sections which present a comprehensive study of the medieval sources relevant to the spread and establishment of Christianity in the Central Asian landmass by considering and analyzing existing tangible evidence. In doing so, it provides assessment of comparable evidence, which demonstrates both the “extended” and an “immediate” context in which Eastern Syriac Christianity was accepted, adapted and transformed into a localised expression of Christian faith. On the basis of a thorough philological-linguistic study, the book aims primarily at reintegrating the complex whole of the various phenomena that have contributed to creating what in modern scholarship runs under the name of Christian Sogdian Gospel Lectionary E5, a set of manuscript fragments preserved in the Turfan Collection in Berlin. The study applies a precise methodology that puts various disciplinary approaches on the same level in order to relate and interconnect textual, material and historical-cultural aspects. Specific codicological characteristics are considered in correlation with the broader manuscript tradition to which the fragments belong. The discussion of the Gospel lectionary leads to reflections on the transmission, reception and development of a specific body of religious knowledge, namely that of the Church of the East. 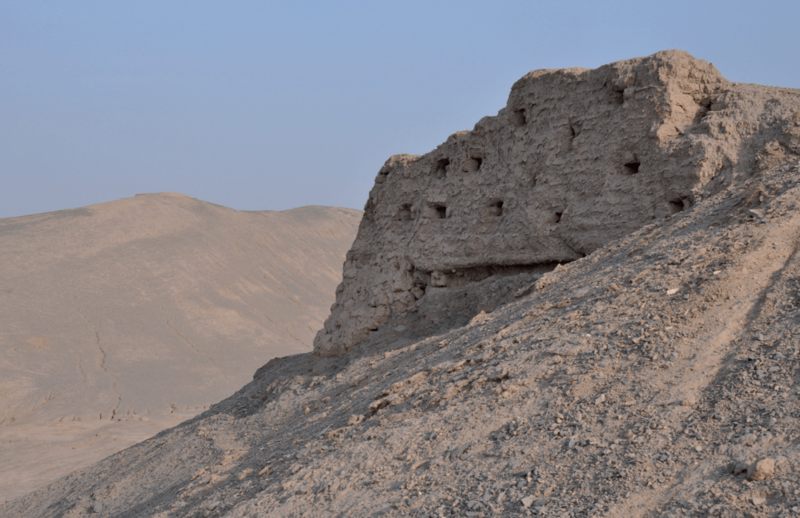 The exploration of linguistic phenomena takes also into consideration the processes at work in the missionary history of the Church of the East in Central Asia between Late Antiquity and the early Middle Ages in the Oasis of Turfan in present-day Xinjiang, China. The book therefore addresses Iranologists as well as students of Eastern Christianity and of manuscript cultures. Chiara Barbati (PhD 2009) is a senior research fellow at the Institute of Iranian studies of the Austrian Academy of Sciences (ÖAW). She specializes in Ancient and Middle Iranian languages. Her main fields of research are Sogdian language and literature with particular regard to the Christian Sogdian texts in relation to its Syriac sources, history of eastern Christianity through primary sources (Syriac) as well as secondary sources (Sogdian, Middle Persian, New Persian), paleography and codicology of pre-Islamic Iranian manuscripts and Iranian dialectology from an historical point of view. Barbati, Chiara. 2016. The Christian Sogdian Gospel Lectionary E5 in Context (Veröffentlichungen Zur Iranistik 81). Wien: Verlag der Österreichischen Akademie der Wissenschaften. Sims-Williams, Nicholas (ed.). 2015. The life of Serapion and other Christian Sogdian texts from the manuscripts E25 and E26. (Berliner Turfantexte 35). Turnhout: Brepols. The Sogdian texts published in this volume are of interest and importance in various ways. The Life of Serapion is particularly significant from a linguistic point of view, being a close translation of a known Syriac text, so that its rare words and unusual grammatical forms can be interpreted with confidence. The Life of John of Dailam, on the other hand, differs substantially from the surviving Syriac versions and preserves details unrecorded elsewhere concerning the history of western Iran in the early Islamic period. A text on omens represents an extremely ancient, pre-Christian survival, with clear parallels not only in Syriac but even in Babylonian omen texts, while a refutation of Manichaeism sheds light on the attitude of the Christian community in the Turfan oasis towards their Manichaean neighbours. All these texts are provided with translation and detailed commentary, and the volume concludes with grammatical notes, complete glossary, bibliography, index of words discussed, and eleven plates. This work will be of interest to specialists in Iranian languages, mediaeval Iran and Central Asia, Syriac literature and the history of the “Church of the East”.